If you’ve been following our blogs for the last while, you’re probably sick of hearing us talk about Google’s E-A-T and the Quality Raters’ Guideline. But up to now, we’ve only discussed them in terms of content marketing. 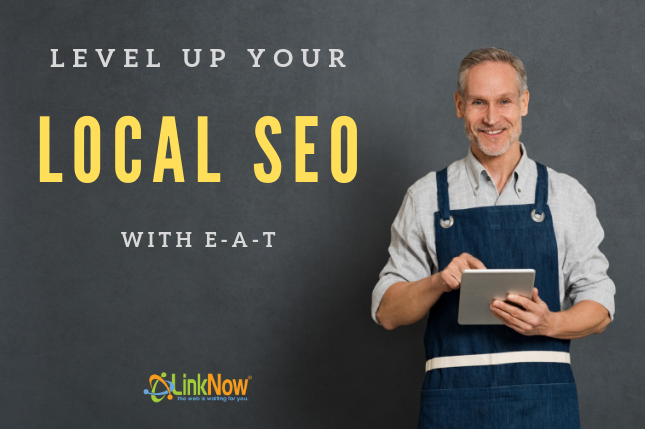 Join us as we explore how Google’s search guidelines can help improve your local SEO and get you the leads you need to succeed! What is the Quality Raters’ Guideline? One thing digital marketers know for sure is that they don’t know how Google’s ranking algorithm works. Every month, every week, every day practically, there are new theories from the leading voices in SEO. And this has been going on for years—YEARS—since the search engine itself was first invented. Since the beginning, SEOs have been trying to figure out what the algorithm wants and then giving it those things. We were trying to game the system. That’s all changed. Nowadays, Google’s algorithm is designed to predict what a searcher is looking for and provide them with the most relevant pages for their search query. It’s all about what users want, what readers want to read and what buyers want to buy. Unfortunately, the algorithm doesn’t always get it right. Spam slips through. Scams slip through. That’s where the Quality Raters team comes in. When the algorithms make a mistake, they step in to correct it. And in the stormy seas of online search, the Quality Raters’ Guideline is their map. And if they’re using it to navigate, we can use it to predict what direction Google wants the algorithm to go and what it wants the algorithm to do. What can the Quality Raters’ Guideline Teach Us About Local SEO? The Guideline tells us that Google ranks pages based on specific criteria. For small businesses, the most important criteria are covered by E-A-T or expertise, authority, trust. If you want to learn more about how E-A-T applies to content marketing, check out our articles on the 2018 algorithm updates and why content is still king. For local search, things are a little different. But it still applies. Here’s how it works. If you’re advertising a service or product, Google wants to know that you’re qualified to do it. The best way to do that is to ensure that all the contact information on your site is accurate. That way, clients can do a background check on you before purchasing anything. They can figure out whether you are the expert that you say you are. It’s a guarantee that you’re responsible for the content on your website. That’s why it’s incredibly important to have up-to-date business listings online. 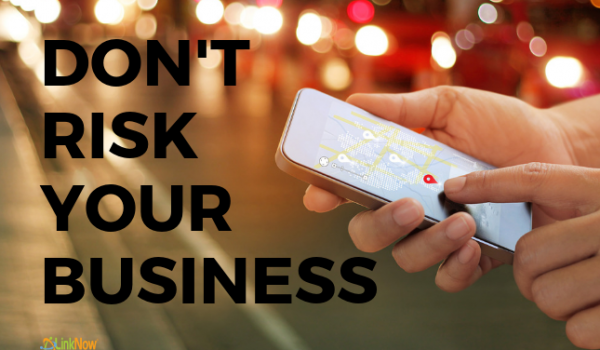 You’re no doubt familiar with the most important ones: Google My Business, Facebook, Yelp, Bing, and Apple Maps. But there are hundreds more. And those listings often aggregate other information they find online. Meaning that you probably have listings on obscure websites with outdated or incorrect information that you’re not even aware of. 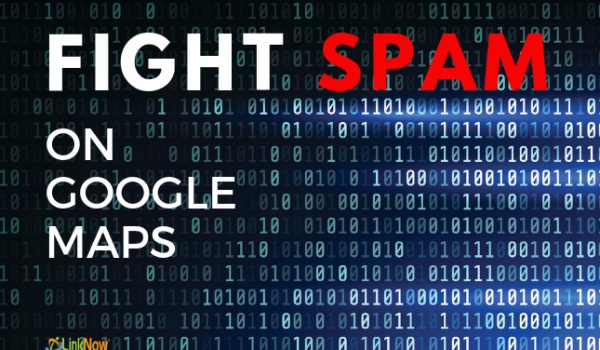 Incorrect or inconsistent phone numbers, addresses, business names, and email addresses may affect your ability to rank in Google’s local search. Especially if that information doesn’t match the information listed on your website! Luckily, if you’re not sure how to create accurate listings or clean up the inaccurate ones, LinkNow Media can help. We offer citation clean-ups in all our local marketing packages! Google establishes the authority of a website by the number of high-quality links that point back to it. Usually, when content marketers talk about backlinks, they’re referring to links to your site in guest posts, blog posts, articles, etc. However, one of the easiest ways to get a bunch of high-authority backlinks is to create business listings that link back to your website. Make use of Yelp, Facebook, and Bing to get natural backlinks. Use Twitter, LinkedIn, and Instagram. And while you’re on there, why not create some social media posts that link back to a specific page on your site? Social media sites are amazing tools for marketers to optimize for Local business listings. Best of all, these links are free and easy to create! Just be sure to follow the advice above and maintain accurate business information on every platform and directory. Google ranks websites it knows it can trust. And what better way to gain that trust than by encouraging clients to leave reviews? By leaving reviews, your clients will literally create trustworthy content for you. And when they leave reviews, make sure you respond to them! Engagement is the best way to establish trust between you and your client base. The thing is that when most people search for a keyword or a business name in Google Maps (one of the motors of Local Search), they almost always view the reviews before converting. People trust Google reviews. And Google knows it. That’s why you’ll most often see businesses with top ratings appear at the top of searches. Other people trust them—and so should you. The same goes for the pictures. Add photos to your GMB, Facebook, and Yelp. Show users that you are a trustworthy business that cares about its self-image. Get engaged and reap the rewards of local search! 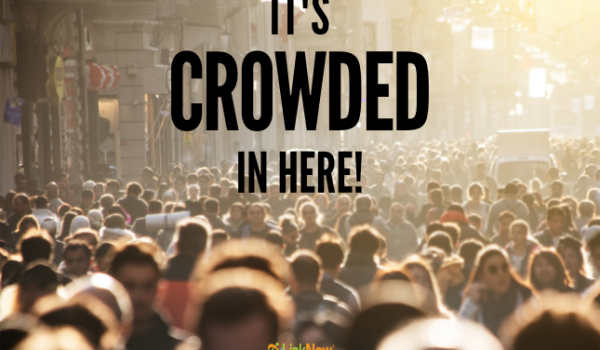 If you’re not sure where to start with your local marketing, have no fear. It’s overwhelming! That’s why we’re here. At LinkNow Media, we use the most up-to-date information about Google’s strategy to craft our own local marketing strategies. Our strategies work and our clients get leads. Get the leads you need by optimizing your business for local search. Call us at 1.888.667.7186 to speak to one of our local SEO experts! Got a question? Leave us a comment below!